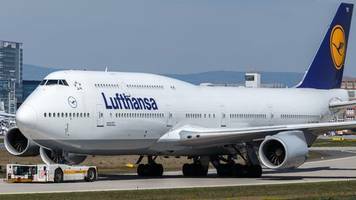 Deutsche Lufthansa AG , commonly known as Lufthansa, is the largest German airline and, when combined with its subsidiaries, also the largest airline in Europe in terms of passengers carried. The name of the company is derived from the German word Luft "air" and Hansa, the Hanseatic League. Lufthansa is one of the five founding members of Star Alliance, the world's largest airline alliance, formed in 1997.